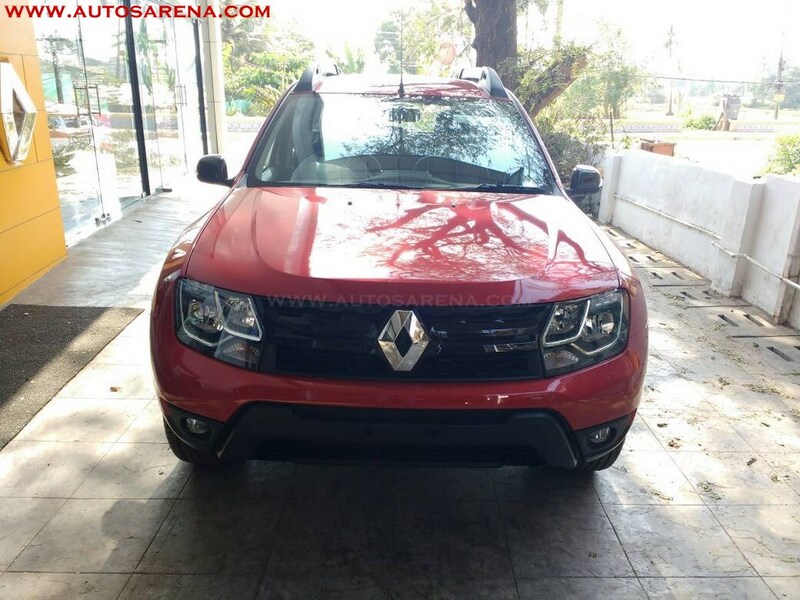 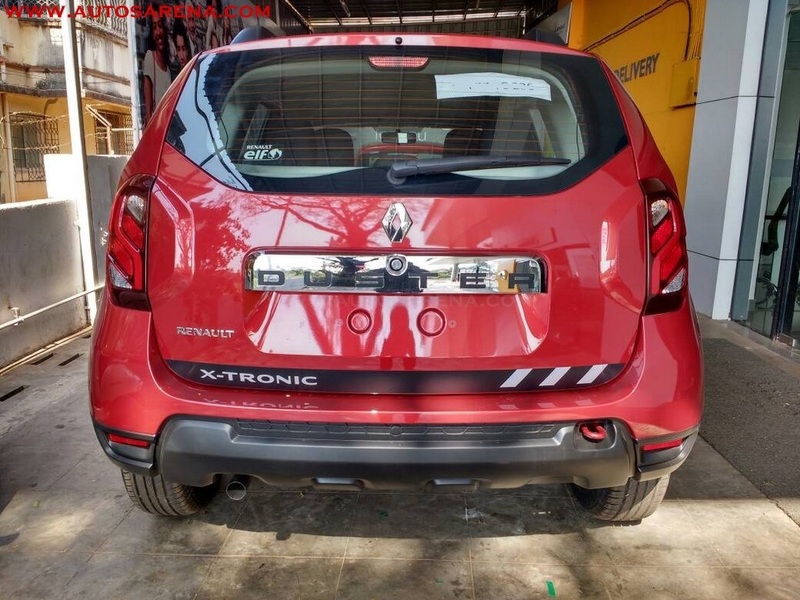 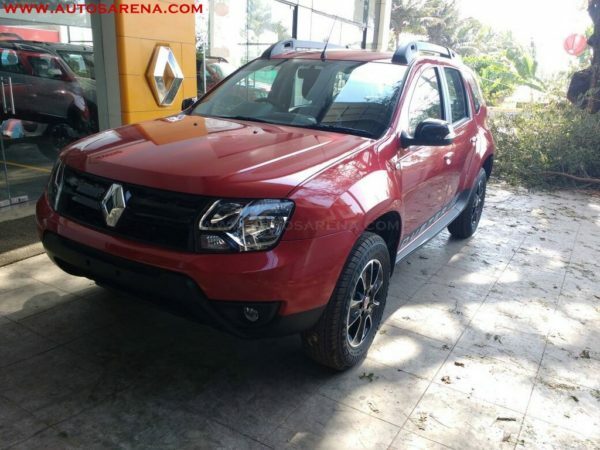 Renault Duster Xtronic CVT to be available in RxS trim and new 1.5 Petrol engine. 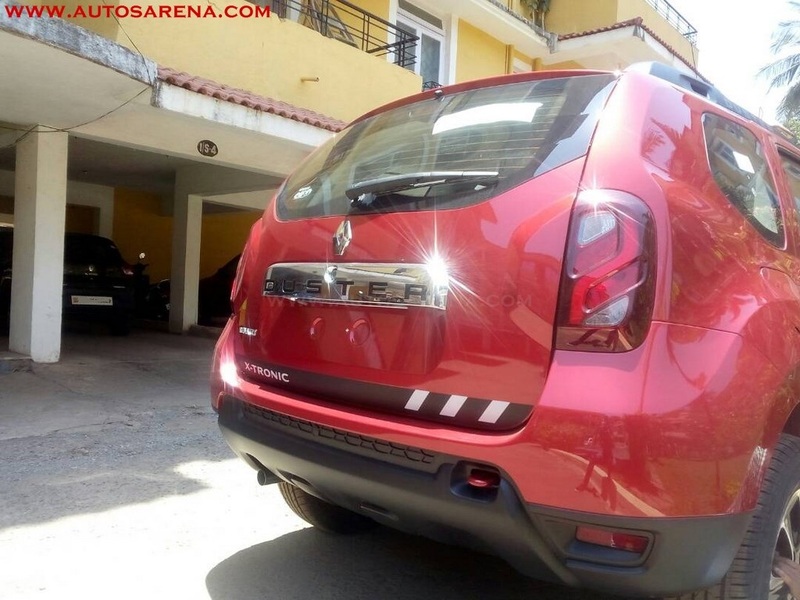 Renault India will soon introduce the Duster Xtronic CVT in the Indian market. 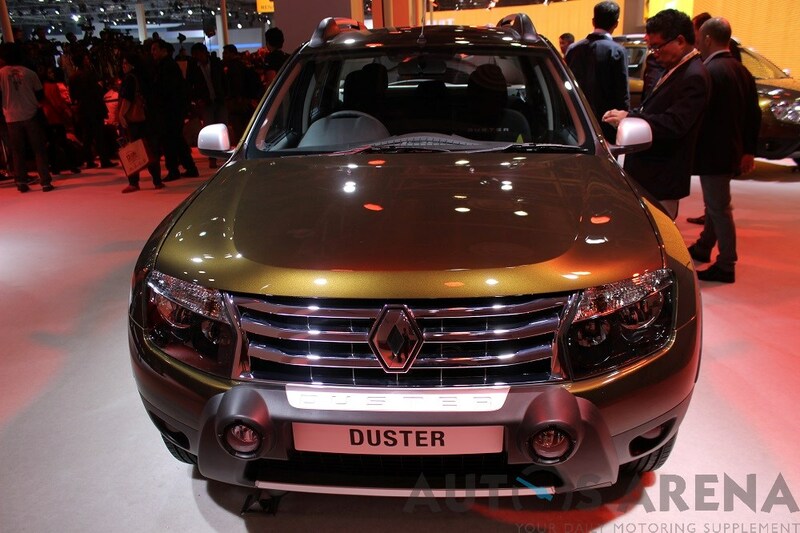 The Duster was currently available with a 6 speed manual and 6 speed Easy-R AMT gearbox. 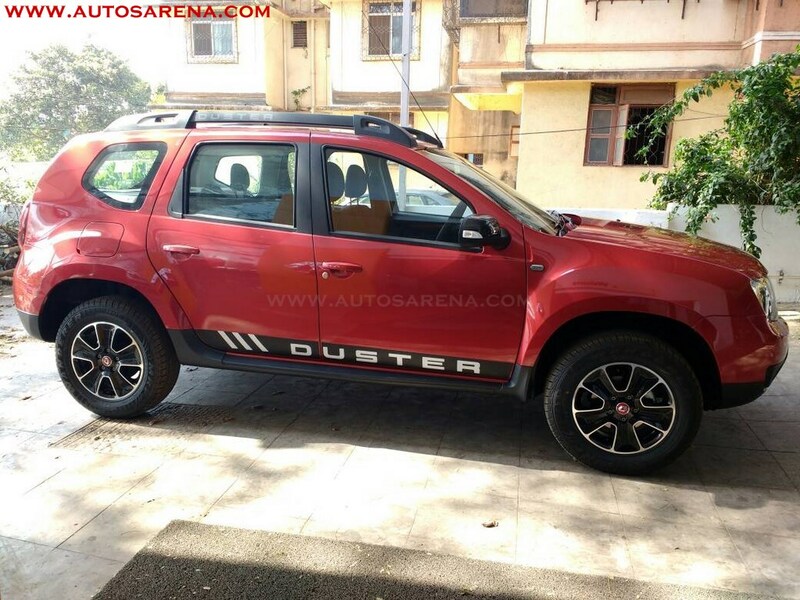 With the preference for petrol vehicles increasing, the French automaker has introduced the Duster with a new petrol engine and Xtronic CVT gearbox. 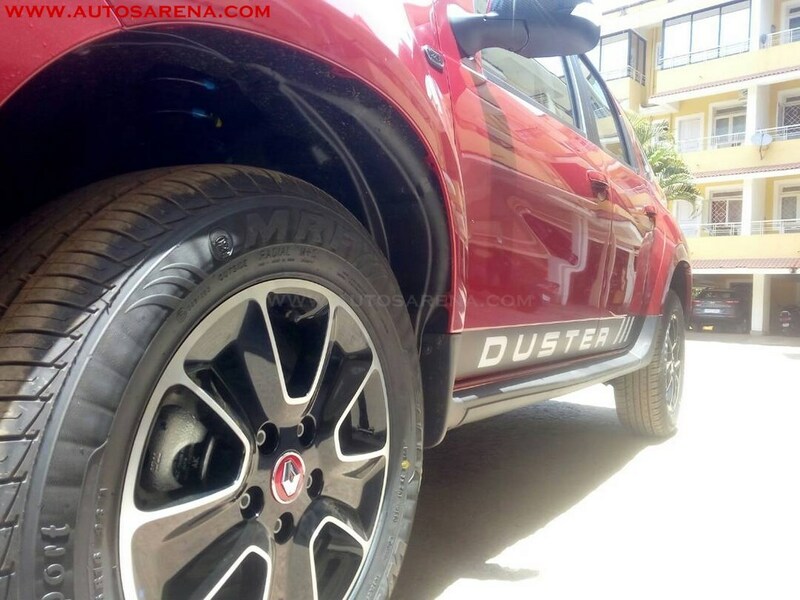 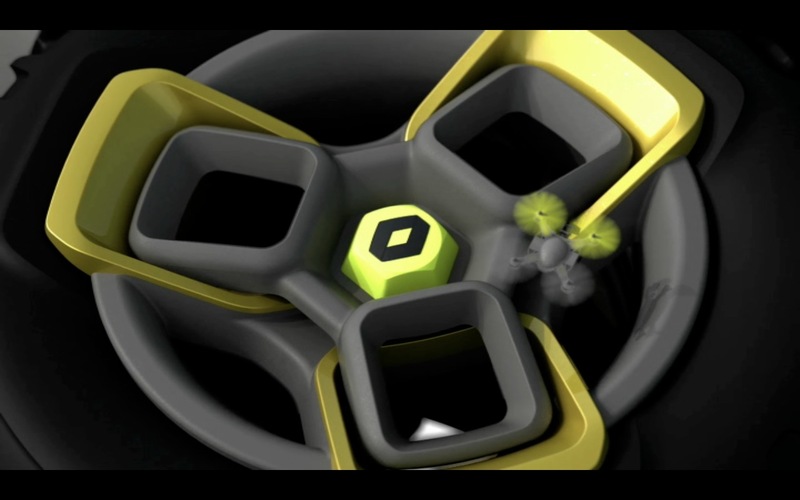 The Duster Xtronic CVT will be currently available in a single RxS variant only. 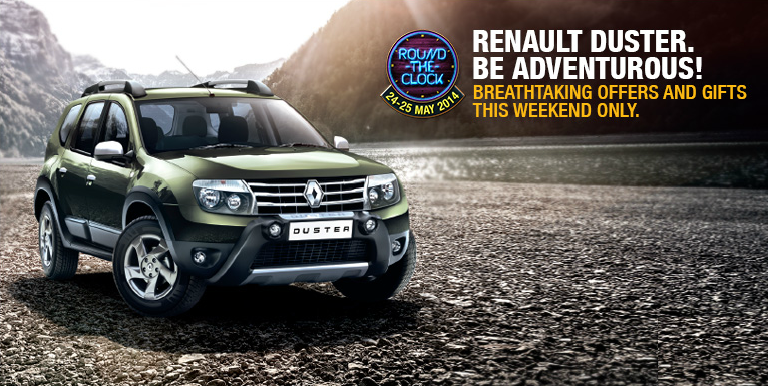 The new 1.5 litre Petropowered engine is tuned to generate an impressive 106 PS @ 5600 RPM of power & 142 NM @ 4000 RPM of torque. 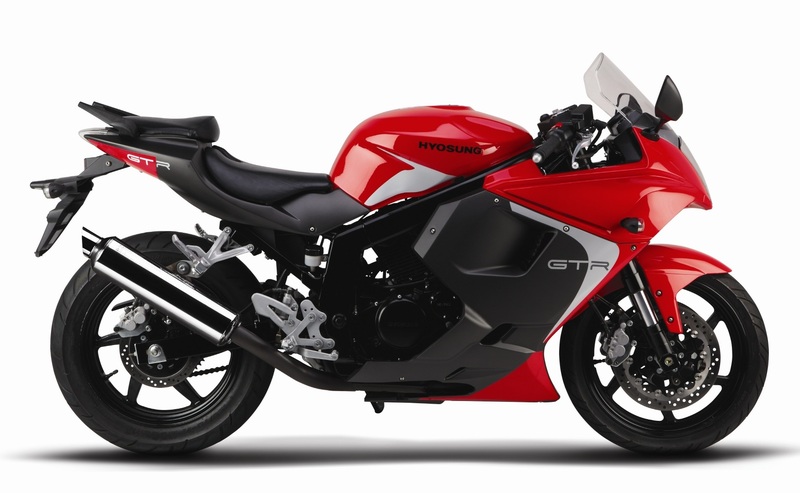 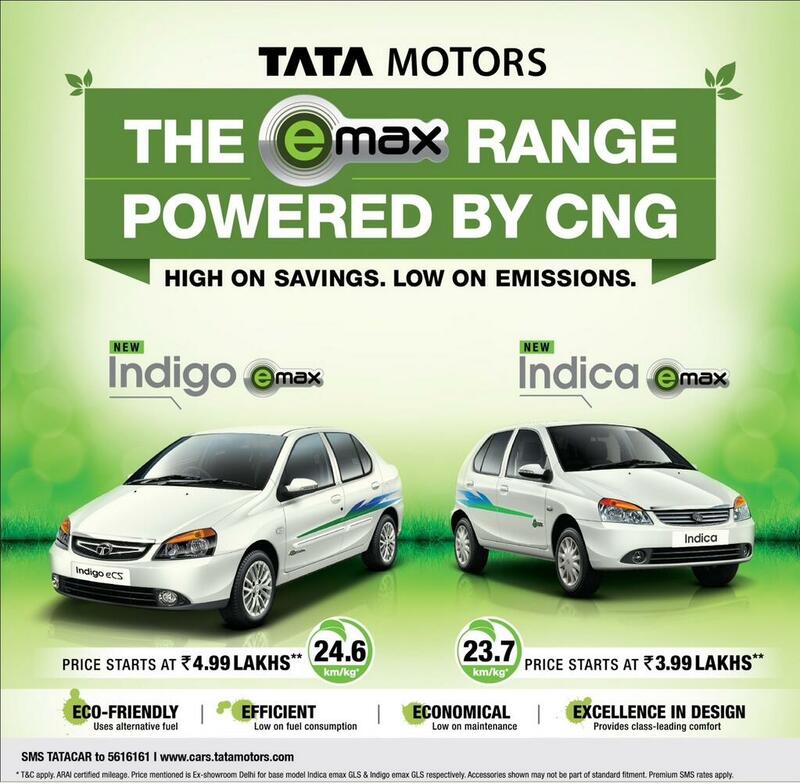 The new Petrol engine with CVT delivers a mileage of 14.99 KM/L. 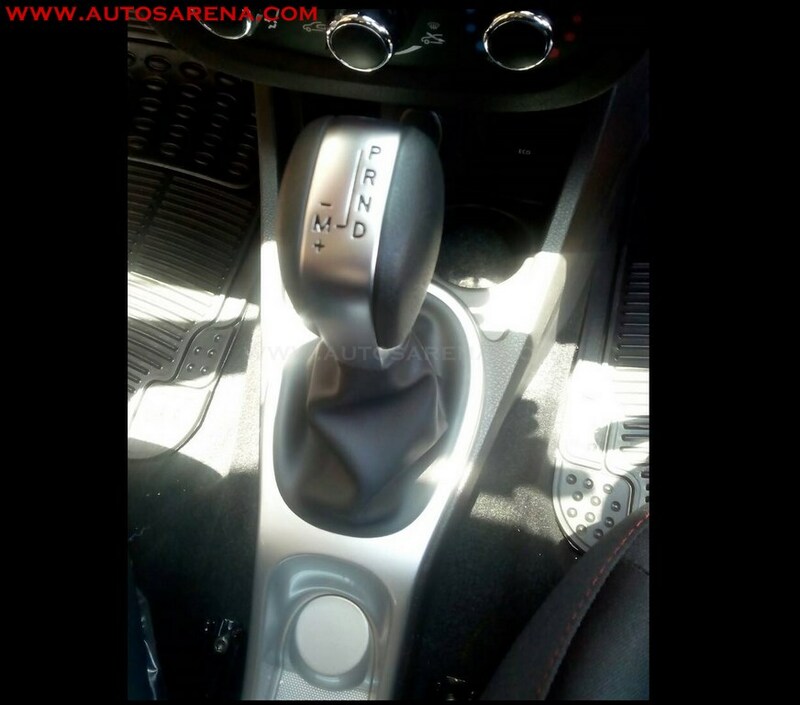 Transmission type is a CVT with 6-Step Manual Mode. 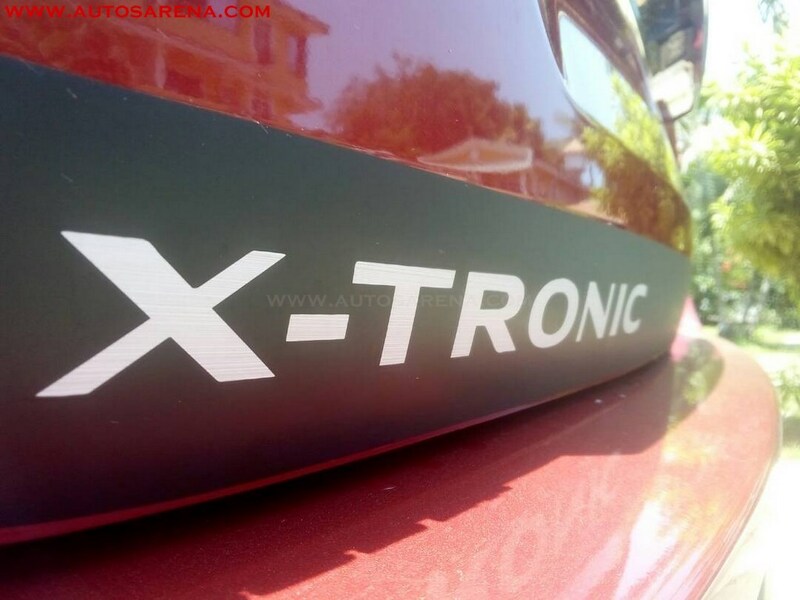 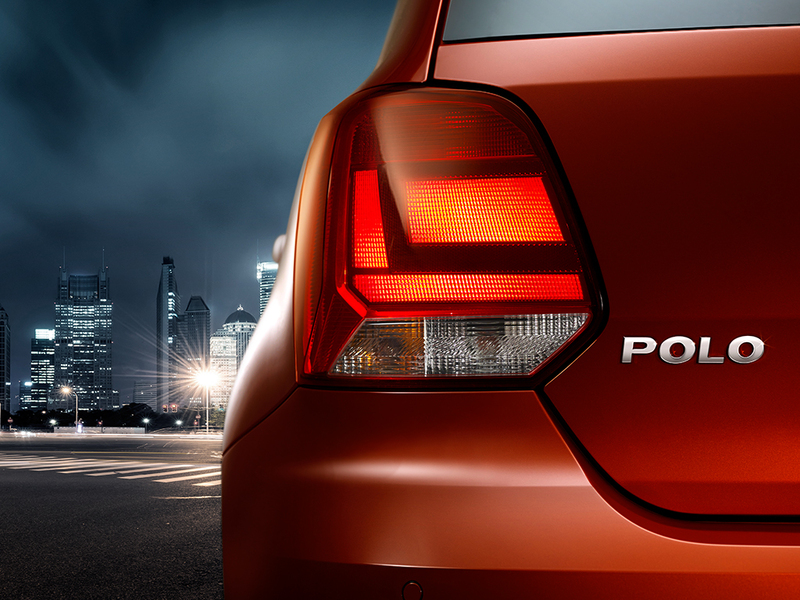 The new X-tronic CVT comes with four gear modes – Parking (P), Reverse (R), Neutral (N) and Drive (D). 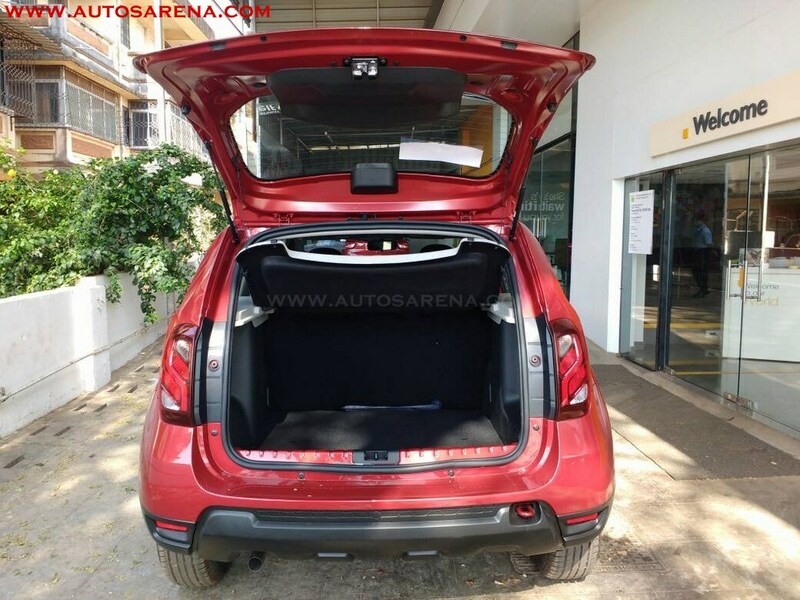 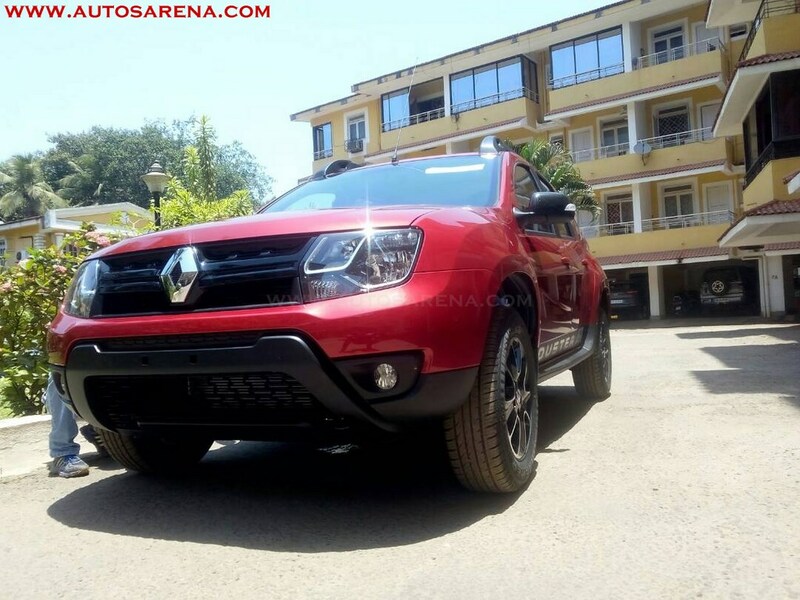 The Renault Duster Xtronic CVT RxS is priced at Rs. 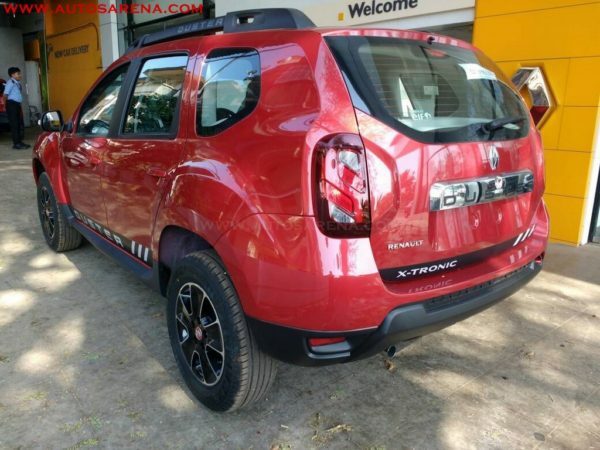 10,32,215 ex-showroom Delhi. 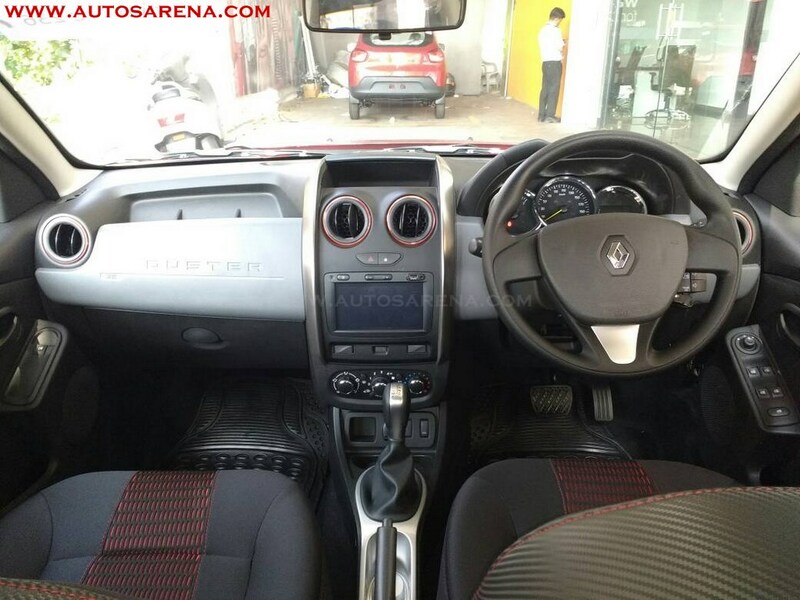 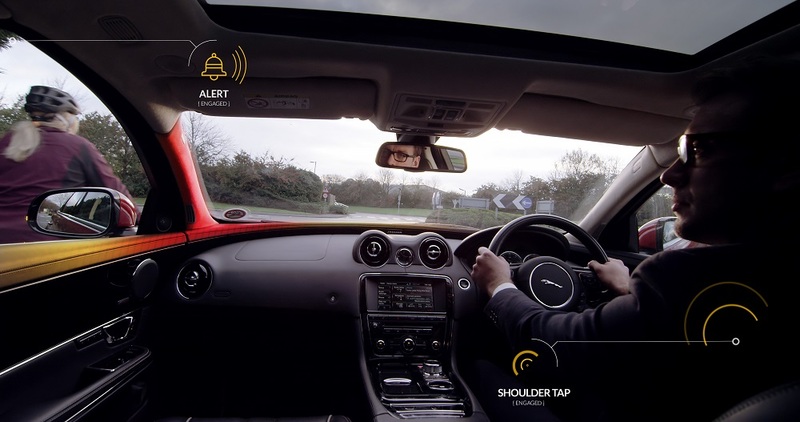 Renault recently also added 7’’ Touch Screen without NAV on the RxS diesel variant.